Forty players playing hockey nonstop for 11 days to fight cancer. Now that’s an idea we could easily get excited about. Back in July we were tasked with creating an identity for this event. 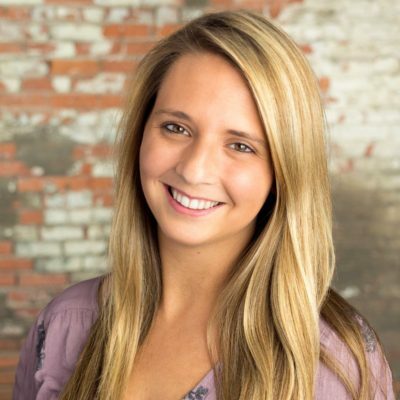 With the game a year away at the time, founders Mike and Amy Lesakowski were still figuring out logistics. But they knew one thing was certain – on June 22, 2017, 40 fearless players will spend over 250 record-breaking hours on the ice to raise one million dollars for Roswell Park Cancer Institute. Inspired by this incredible goal, we worked to come up with the perfect name for the event – The 11 Day Power Play. We then created an awesome logo inspired by old-school hockey design. And now here we are in March, just months away from faceoff, seeing how far this event has come. 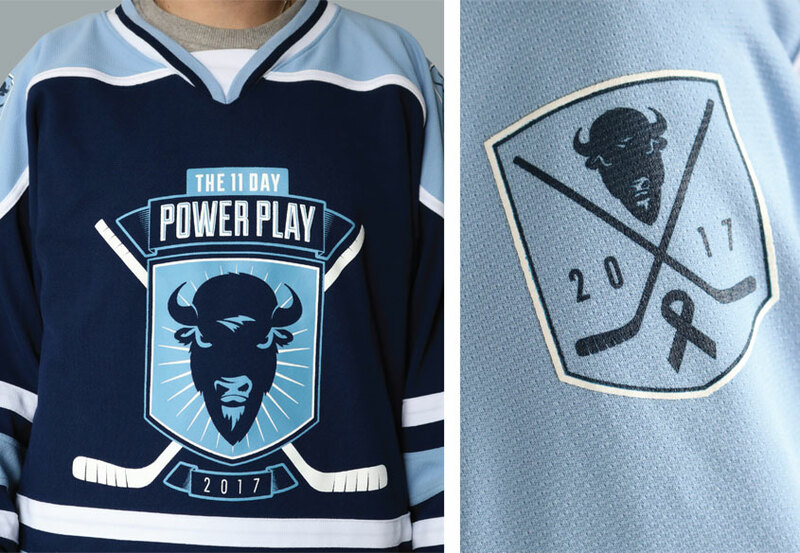 The 11 Day Power Play recently announced the Buffalo Sabres as its presenting sponsor, jerseys, shirts, and hats have been made, and even a special beer has been brewed. The players have been training vigorously to be ready for the event; so don’t miss it this summer at HARBORCENTER. It’s going to be one fierce fight, but it will be nothing compared to the battle cancer patients fight each and every day. So what can you do? Volunteer, make a donation, or just get down to the rink from June 22 to July 3 and cheer these warriors on. It’s sure to be a game you’ll never forget.